SIT 92 Craig London - The White Balcony EP. Released on Monday 17th February 2014. 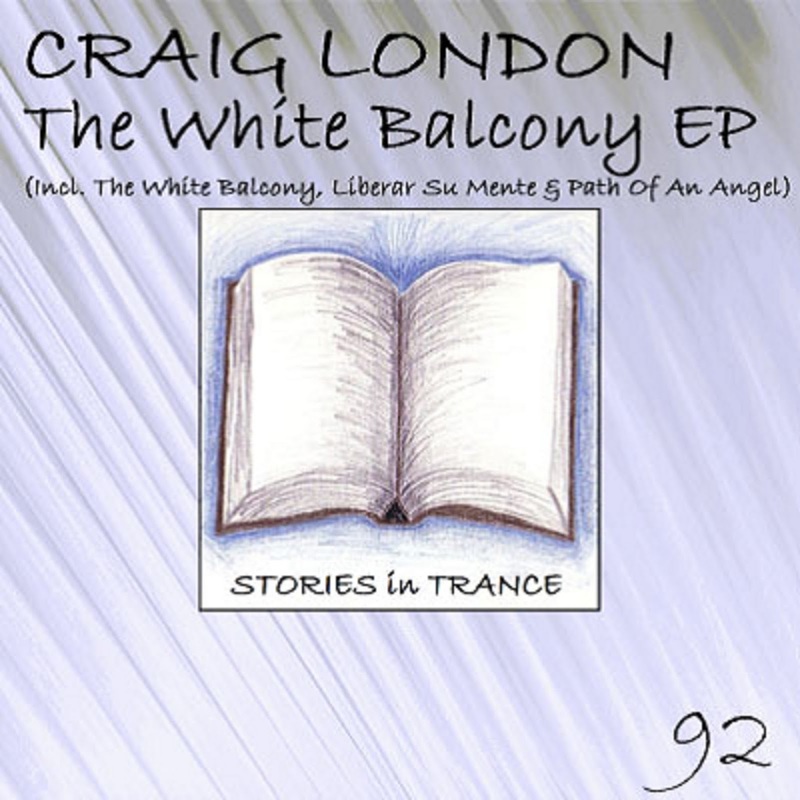 Stories In Trance give to you SIT 92 by Craig London with the three track EP 'The White Balcony ' which includes The White Balcony, Liberar Su Mente and Path Of An Angel. Craig's career to date has seen him make several impressive appearances with us with some fine remixes and originals, most recently with his massive track featuring Lokka Falling Down (SIT #90). Once again Craig is on top form showcasing his vast talents, and this time he gives us three excellent and unique tracks. The first track on the EP is White Balcony. A slight departure from his usual uplifting energy, Craig focuses on a more progressive vibe but yet again his talent shows no bounds. This is a warm and infectious track that ebbs and flows with seamless transitions between the brilliant melody and driving mids and bass. Up next is Liberar Su Mente. This is an energetic yet subtle production with a beautiful and evocative feel: a truly fine piece of work and another standout track to add to Craig's ever impressive discography. Rounding things off is Path Of An Angel and what a way to finish this fabulous three track EP. 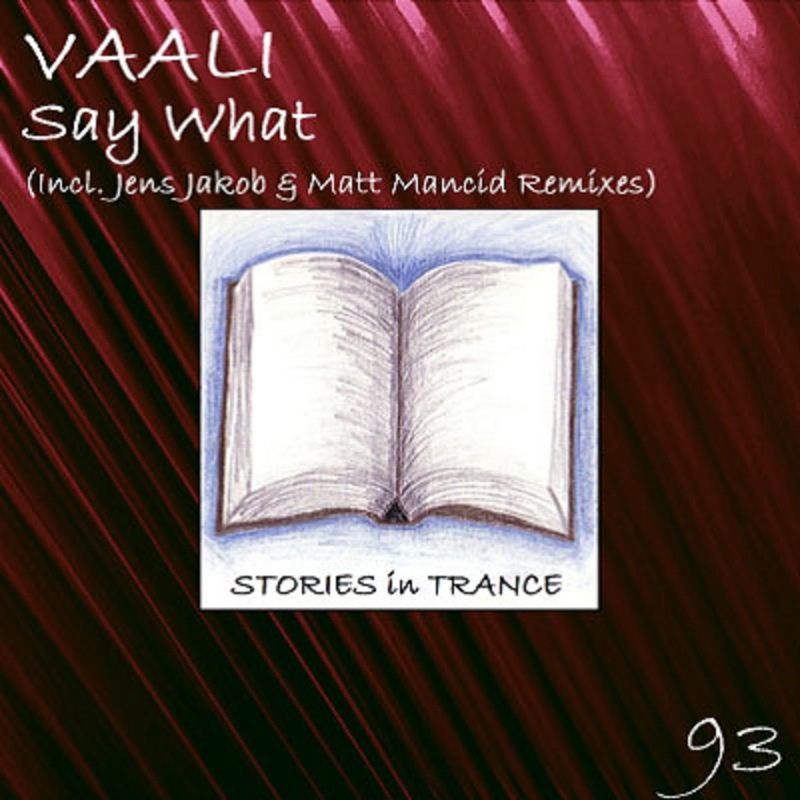 This track combines elements of the previous two, centred around a sublime lead melody and evolves with strong melodic structure - it grabs you from start to finish. This EP is an must for all true trance enthusiasts as it perfectly showcases all that is best about trance and illustrates in fine fashion Craig's creativity and diversity.